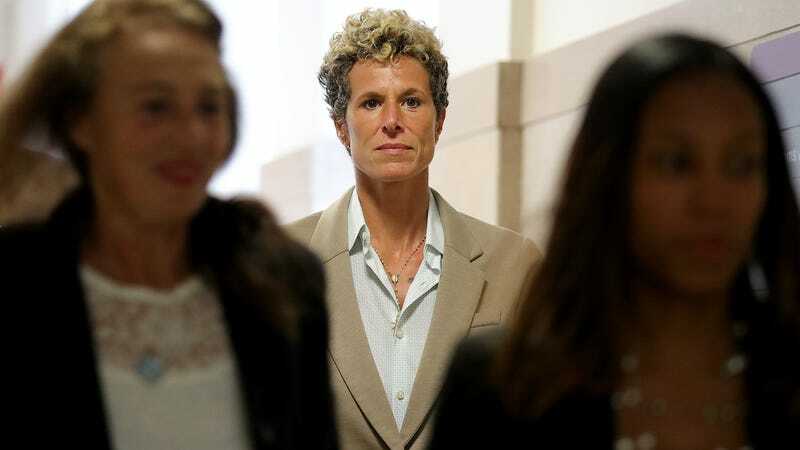 That is the opening of the victim-impact statement submitted to the court by Andrea Constand, the woman who told police back in 2004 that Bill Cosby drugged and sexually assaulted her. It was entered into evidence Monday as part of Cosby’s sentencing hearing, which continues today. Constand did not read it aloud, but entering it into evidence put it into the public record. Copies were made available Tuesday. In the statement, Constand recounts loss of appetite, exhaustion, nightmares, and an “overwhelming” sense of shame in the weeks after the assault. “Bill Cosby took my beautiful, healthy young spirit and crushed it. He robbed me of my health and vitality, my open nature, and my trust in myself and others,” Constand wrote. A nondisclosure agreement kept Constand and her family silent for many years about what happened. The criminal proceedings have been her few chances to say what Cosby did to her that night. Before the Harvey Weinstein story broke and before #MeToo trended, Constand went through much of what the entire country is just now talking about.